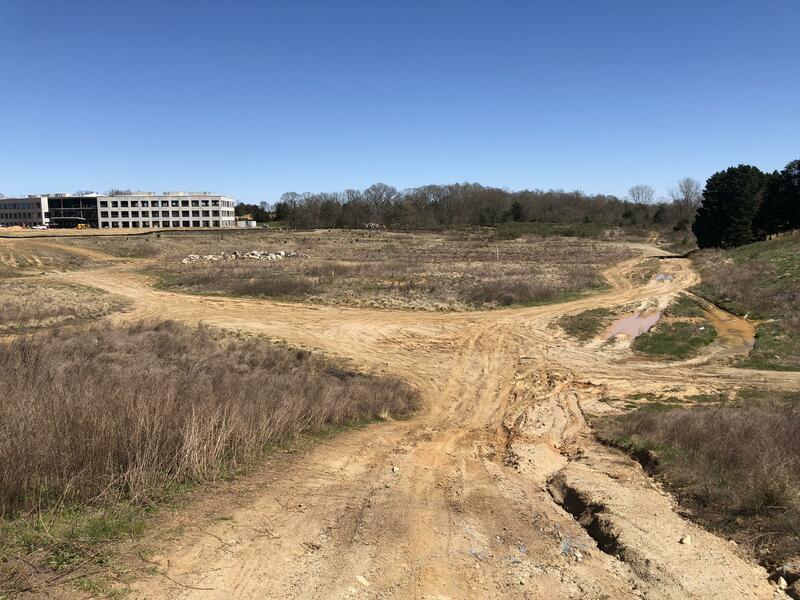 If the Team HQ and planned practice facilities move to S.C. (which I believe now is done deal even though I’d rather see it at Eastland, Wilkinson or River District) - how do you guys think this will affect Teppers intentions to pursue an MLS Team? If successful do you think that would also be branded as a Carolinas Team? Maybe slightly more likely but still very unlikely. I don't think MLS would want to limit the chances of having a second NC team (specifically Raleigh), and they tend to focus on the main urban areas of cities versus the surrounding areas. The success of Atlanta United, Seattle Sounders, Portland Timbers and this season FC Cincinnati, is tied to a cohesive unity of the city, not state or states. It seems like Sacramento and St. Louis are next on their expansion list, but expect 2 more cities on the expansion list in a couple years. with all the talk of the Bubble for the training facility I missed this. Building permits show a $312,000 solar array at the stadium on Mint St. Saw this in this weeks Business Journal building permit list. A couple pictures from the former site of Knights Stadium and possible future home of the Panthers Practice Facility. Woah nice! So where is (was?) the little cottage home that was just beyond center field? Was Tara (little cottage home) still standing? Or was Tara (little cottage home) also gone with the wind which had swept through Georgia (South Carolina)? Gone with the wind. I didn’t see any sign of it. Not sure what its fate was. The old Hornets practice facility is still around and is being used by a church. The Bubble from WSOC twitter. All that land, will one day be beige apartments. Just me, or does the referenced plot of land seem way too small? I think the plot isn't totally at the location of that description. Interestingly there is a train line bordering that plot that goes right to downtown pineville. Good location for Winthrop if the school is looking to enter into a partnership to start a football program. Not only downtown Pineville....about 20' from the current Blue line tracks. Wow. Location wise, I can see why Rock Hill would be throwing everything they can at this. Really this is just terrible reporting. Hard to believe someone would write an article about a location, and not include a map. The practice bubble looks a little more permanent than I was expecting. I think it is going to stay for a while and will be useful for other events at the stadium. The addition of parking beside the bubble could also open up more space around the stadium for fans, and once the permanent practice facility is constructed I wonder if we could add a West gate entrance to the stadium to help with the crowds getting in and out of games. Did anyone else receive this survey? 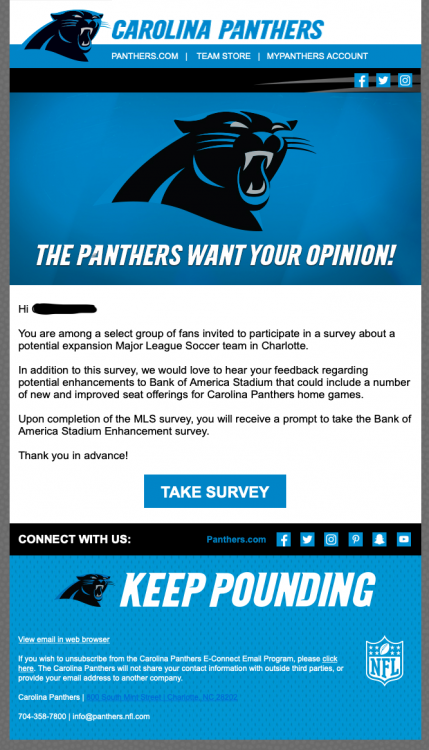 It was sent to my son and the questions asked his opinion about getting an MLS franchise and whether BofA stadium would work for MLS. I took the BOA Stadium Enhancement survey, which consisted mainly about a potential construction of a "Party Deck" in the upper level. What would you pay for an all inclusive ticket. What options would you like (food + soft drinks or food + alcohol). Would you buy season tickets to the party deck. How many would you buy. Rendering was small and looked pretty cool, but was up near the scoreboard I think...so it's up there (would have killer skyline views though. I took the survey. The first part is about potential improvements to BofA Stadium. At the end you can opt into a MLS questionnaire. I think they are basically trying to gage interest. 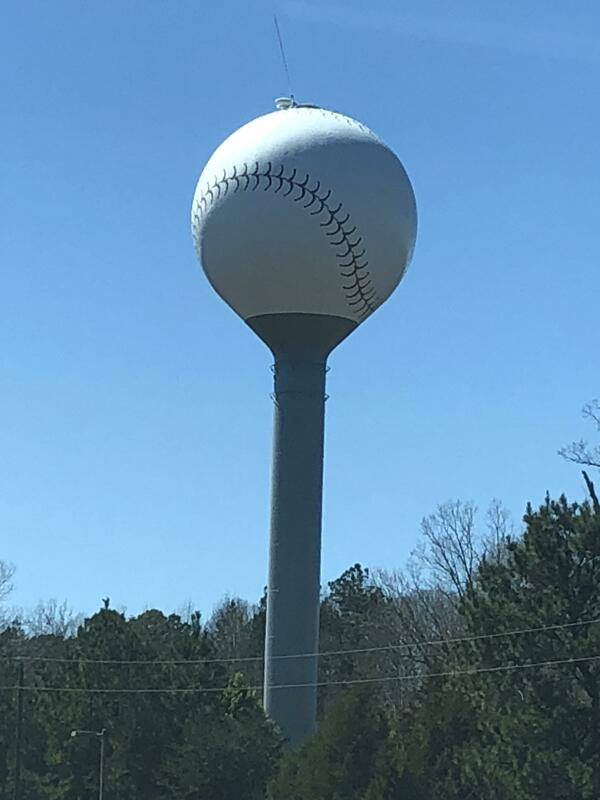 Charlotte Pipe and Foundry is looking to move either to SC or another regional county in NC This is the mother of all great stadium and redevelopment sites! this could be YUGE! I know this is jobs moving out of Charlotte, but this will be a big win for the City of Charlotte to have this out of the urban core. As long as it stays in region I'm happy too. I have long heard interested in Stanly county. Agreed, I'm fine with practice facilities hoping across the state line. But the Pipe and Foundry would be a great site for a new stadium! After going to a Dallas Cowboys game I realized having a stadium in the center city is a great value. So is the general consensus that they'll demolish the current stadium after building a new combined football (both kinds) facility on the CP+F land? Based on the politics going on in Columbia right now, plans for the practice facility could quickly shift this back to NC. All depends on Tepper's willingness to deal with delays in the SC house. If NC was smart, they would be using this opportunity to swoop in with a sweetheart deal (which they might be doing). It would be easy to say, "Hey SC, we tried". U-P once had a thread on this topic. The last reply was in 2007. Drove by yesterday and took a look at this park. Very impressive. Kudos to Spartanburg and Cherokee Counties (the park straddles the county line) for teaming up on this one. The big Dollar Tree distribution center dominates the park. There's plenty of land for expansion but I worry about access to I-85. There is some exiting news about some bike and ped improvement projects that might actually get built! Council decided to fund $2.3 million worth of projects around downtown that are detailed in the HJ article here. These projects are funded in part by the Broad Street TIF District and will will likely be implemented over the next 2-3 years. A pattern I've noticed is that they are partnering up with a lot of stormwater/drainage repairs as part of many of these projects. Kudos to the City for finding creative ways to combine standard repairs to make them better projects for everyone. North Church Street Streescape: This project will make the walk from the Marriott to Morgan Square much better. I'm not sure where they will find the room for these improvements without moving the curb into the street. Mary Black Rail Trail Extension: Connects the Rail Trail to the heart of downtown and to the Palmetto Trail to the north. -Cost: $391,786 -Remove chicanes -Replace street trees -Install new lighting Wall Street "Festival Street" : The concept of a 'festival street' is used in many other places, notably another Wall Street in nearby Asheville. Here's a streetview so you can get a sense of the concept... just on a larger scale. Daniel Morgan Ave Road Diet: We've known this one has been in the works for a while. I'm glad it's finally being funded. St John Street Pedestrian Signal: This one would install a pedestrian-activated (HAWK) signal on St John St at Liberty Street. I'm not sure how this one will work, because the HAWK signal concept is intended for mid-block locations usully several hundred feet away from any intersection. But if they can figure out how to do it then it will be a great asset for that area.